Within 2 months of a ghastly accident that landed the Governor in hospital bed, another one has happened. The minor incident happened in Awa, Oguta LGA of Imo State on Sunday June 16, 2013. 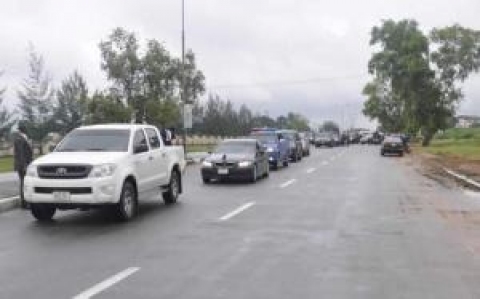 We learnt governor okorocha’s convoy hit and knocked down a cyclist in the campaign train of PDP candidate for the House of Assembly rerun election in Oguta council area. that man is a very good man no other governor better pass am. And rivers state governor dis 2 people dey work and dey chop But others dey chop only. Na God go bless them am not from dis 2 state but Becos of dis 2 people I feel like to join any of d 2 state. Kenneth ibeh, am fully in support of ur atticle, due i voted 4 him but didnt get any payback from them, yet i love what he’s doing in owerri capital. Let me use this opportunity 2 apply 4 him 2 create jobs 4 d unemploy. I knw he wil do it. Its nt bigger than wat he’s doing in d state. Pls imo people lets swap governor. Come and take abia state governor lets take rochas okorocha pls.u dont know wat u have till u loose it. 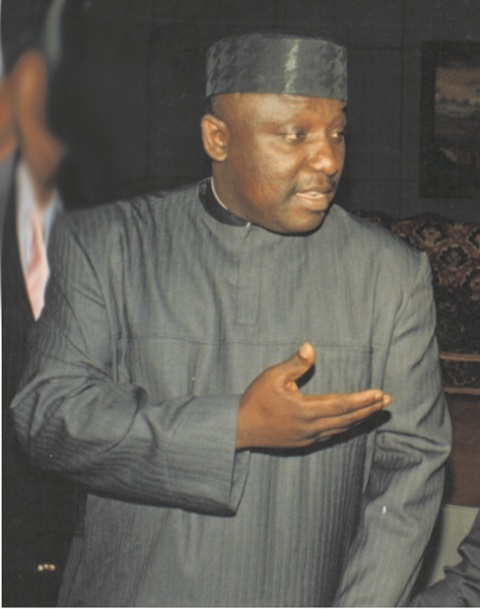 Anayo Rochas Owelle Okorocha (Owelle ndi Igbo) is simple d BEST. Infact am gonna do a song 4 him soonest.